@craftedmedia: Facebook is the only place in the world in which it’s ok to talk to a wall ‪#MWLive2012‬” totally love this tweet ! ‪#mwlive2012‬ 1/3 all traffic to The Guardian from a mobile or tablet device, your business the same? @Lexus speaker at ‪#MWLive2012‬ ‪#FAIL‬ – u need to get ppl’s attention within the first minute not 15!! @MarketingWeekEd: women spend 8 years of their life shopping, says coke’s zoe howarth, re diet coke n fashion ‪#mwlive2012‬” so true for me! #decon2012 Have an interesting story or you’ll be shouting into the wind, says David James. #decon2012 Clued up companies are beginning to see the importance of personal branding for senior individuals, says Mike Berry. Debate about Klout still goes on, the most recent article talks about the point of Klout, the comments give a balanced view. I havent worked out my anti-klout yet – will you? 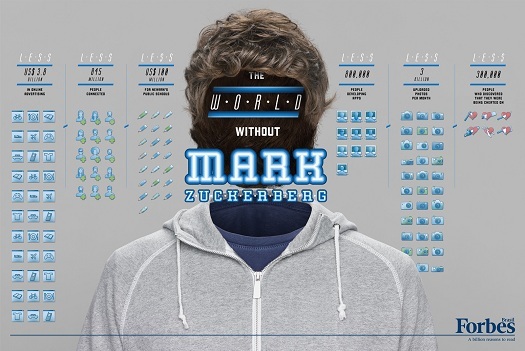 I have started using Tumblr and loved this breakdown of 12 Tumblrs for 90’2 kids! What a great bank holiday week off. Loved spending quality time with the family & kept the promise to the husband not to tweet, blog, +1, linked in etc etc. 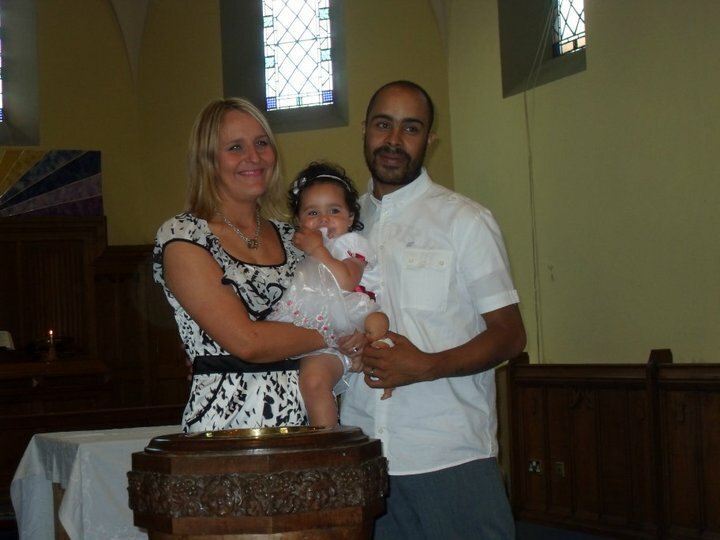 I did visit Facebook but just to view pictures of my daughters baptism. I then saw this image (sorry I totally forgot where I saw this) – I could spend sometime nearly ever hour on social media but how do I make sure it’s not overload & that I don’t forget how to talk to people! 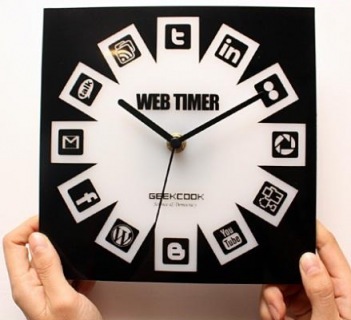 How much time do you spend on social media – is there a limit? I also picked up am article from Paul Sutton on Linked In that discussed how search has changed how we connect with people & how we remember stuff – http://www.thesocialweb.co.uk/2011/08/social-search-seo-and-psychology-of-web.html. It really resounded with me as I am well-known for setting arguments with “I’ll Google it” – a favourite of my husbands and I am sure something my daughter will copy! Turns out I am just Marketing Wannabe not Guru! Better SWOT up on my digital foundations! So my Klout score is more important to brands who want to market to me so I can influence!